In North America hundreds of thousands of wolves once roamed the landscape but because of human conflict, by the 1970s they were virtually exterminated from the U.S.
As a top line predator wolves play a vital role in maintaining a healthy ecosystem, their presence is essential. 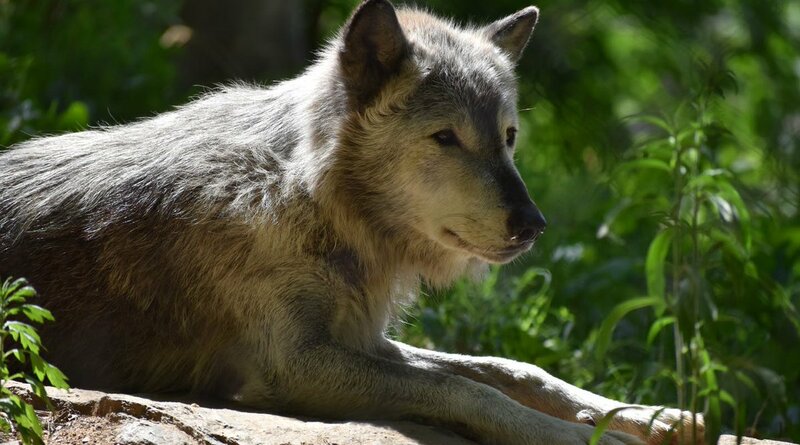 To help in the recovery of this iconic species Leonardo DiCaprio is supporting the work of Defenders of Wildlife and their effort to bring back the Mexican Gray wolf in New Mexico, Arizona, Utah and Colorado. Over the past year because of their work with ranchers and other partners for the first time, the wild population reached a record 113 wolves, up from 97 during the previous year. Leonardo DiCaprio has also partnered with the Pacific Wolf Coalition, a group of organizations who are working to further wolf recovery in California, Oregon and Washington. Once extinct from the region, there are currently 32 gray wolf packs in the Pacific Northwest. And in early July it was announced by the California Department of Fish and Wildlife that three more wolf cubs have been found in western Lassen County, photographed while playing in front of a trail camera. This marks the discovery of a second pack which is a boost to their recovery in the region. Both Defenders of Wildlife and the Pacific Wolf Coalition are proactively working with ranchers and other stakeholders to reduce wolf-livestock conflict and provide real and practical solutions so wolf populations can continue to grow and thrive. Leonardo DiCaprio shares a vision with our partners whereby wolves wander the landscapes where they once existed and in doing contribute to healthy and balanced ecosystems. 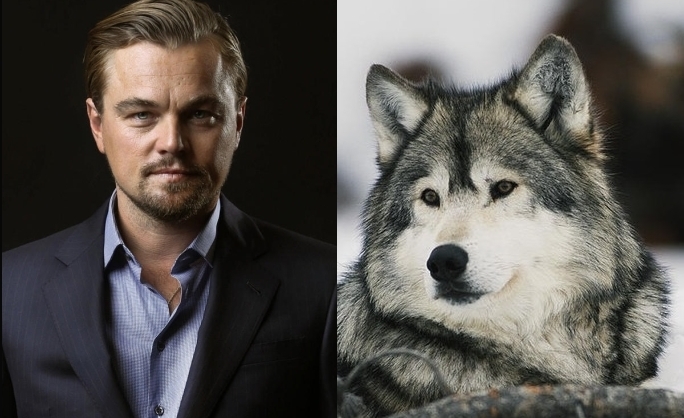 Responses to "The Leonardo DiCaprio Foundation stands up to protect American gray wolves"
He is always doing amazing things for the environment and our planet! Thanks Leo!!!! Thank you Leonardo and the LDC Foundation for your valuable contributions to saving endangered animals like the Mexican gray wolf! Thank you so much for doing this. Maybe the powers that be will listen. Thank you for helping save and expand the population of this amazing & wonderful animal. And thank you for going public with your support which helps raise awareness of the issue. Thank you! I grew up with grey wolves on the landscape in Michigan's Upper Peninsula, yet they are so shy I never actually saw them. I could hear their beautiful nightly music, however. I love wolves---so much to admire about them besides their beauty and majesty. They are my spirit animal. It breaks my heart to see them and their pups hunted. I appreciate what you do. SUPER! Thank you for doing this for the Grey Wolves of the USA. Keep up this good work.